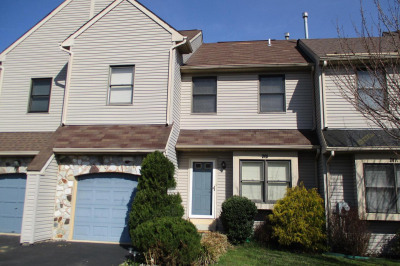 Welcome home to this meticulously kept three story townhome with NO monthly fees.  Council Rock Schools a plus. 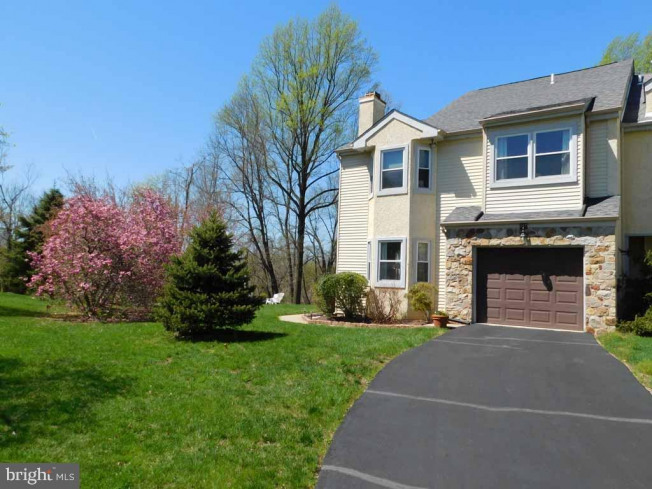 It is an end unit that sits at the back of a cul-de-sac and backs up to protected land. 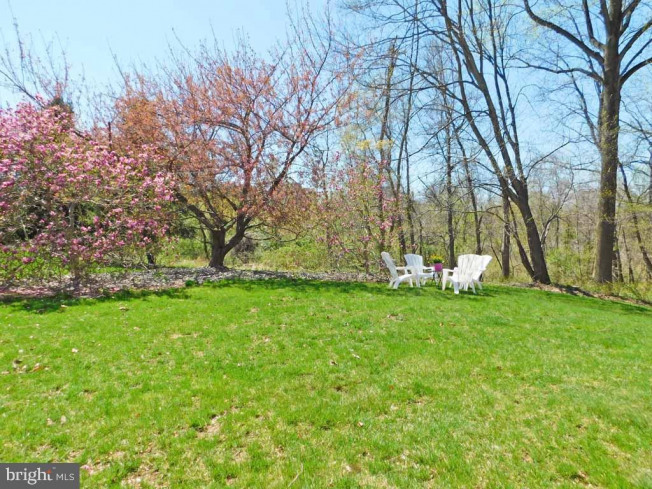 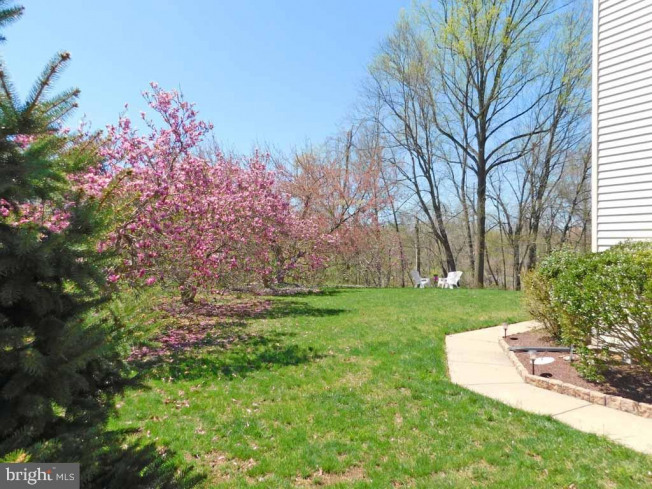 Surrounded with gorgeous flowering trees allowing for privacy and tranquility. 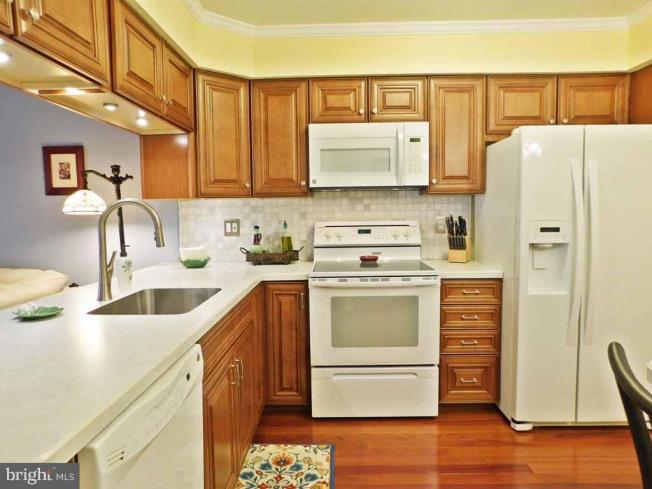 Many new upgrades include HVAC with 10 year warranty, kitchen, roof, windows and exterior doors. 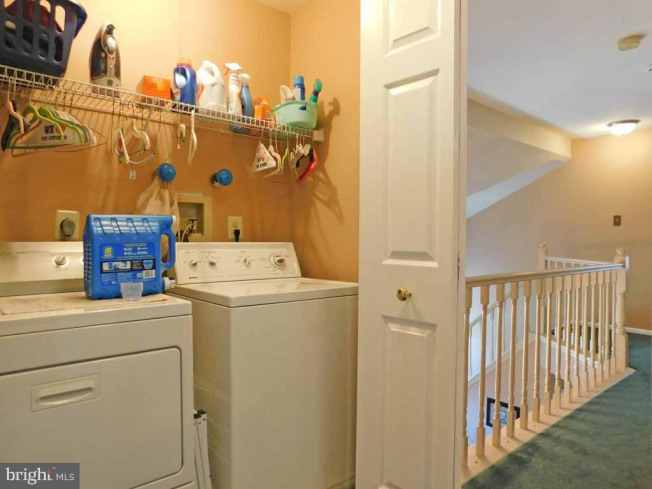 Other features include a garage, a deck off the main level, patio off the lower level and a small side yard. 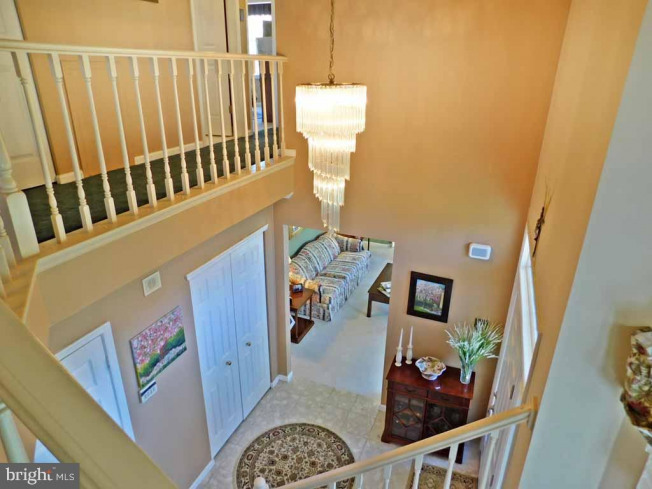 The main floor hosts and open 2 story grand foyer, carpeted living room with wood fireplace, powder room and upgraded kitchen open to the family room with propane fireplace. 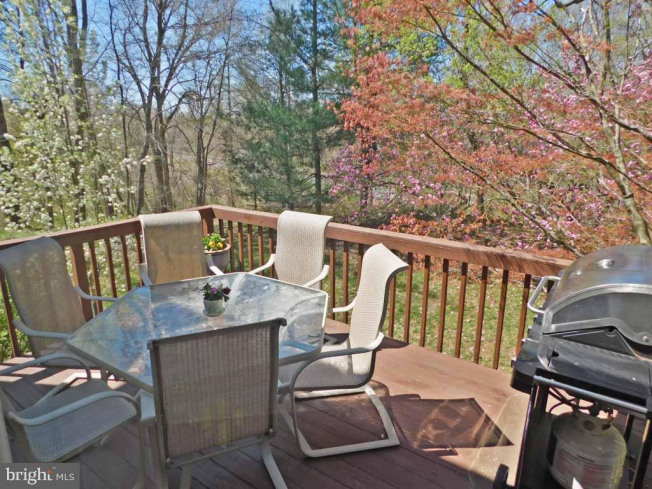 Off the family room is access to the deck that feels like a nature sanctuary. 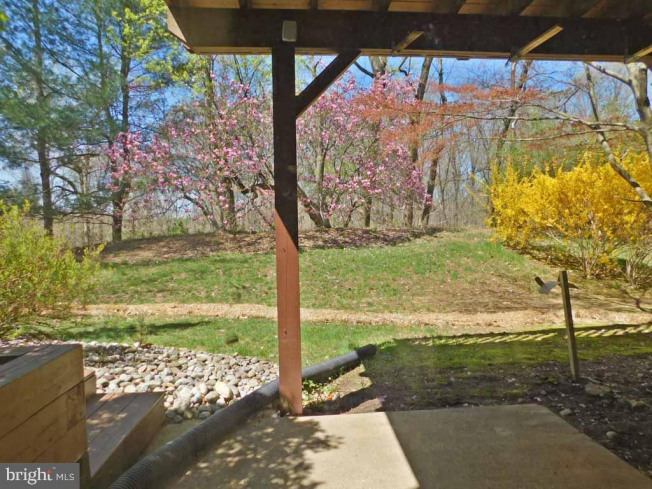 You can watch the deer while sipping on your morning coffee. 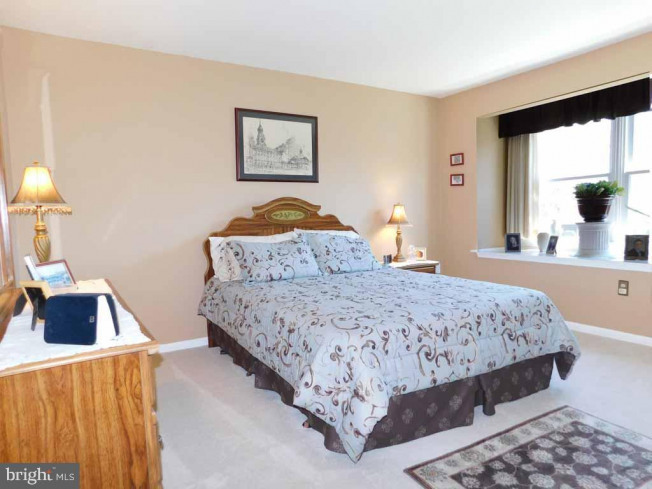 The second floor hosts the large master suite along with two other spacious bedrooms, laundry and a full bathroom Every bedroom has upgraded carpet and huge closets. 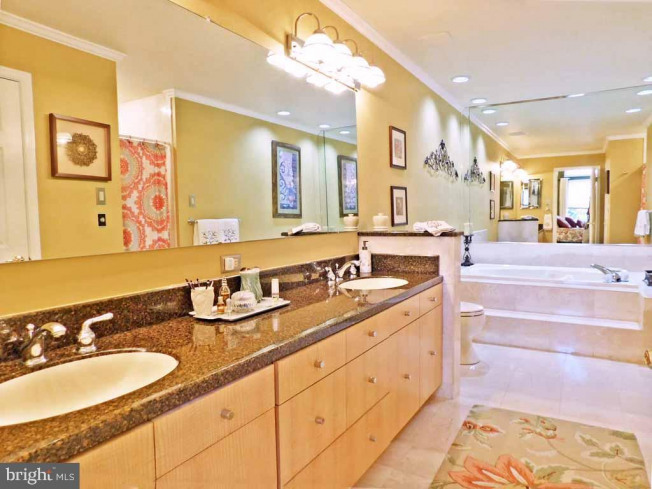 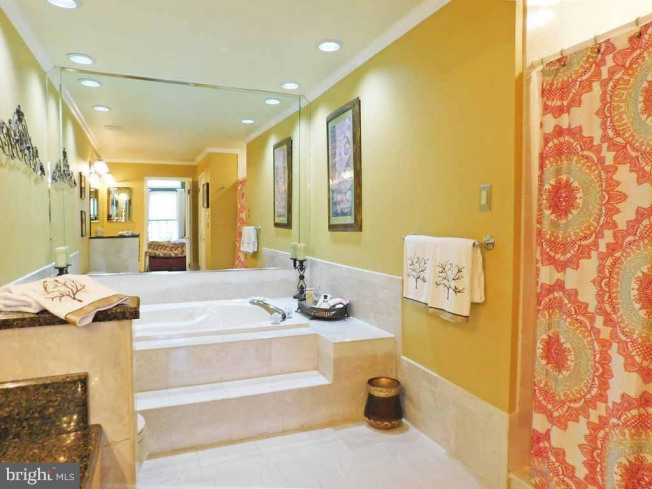 The ultimate master bedroom is 27x28' with an upgraded on suite bathroom with separate garden tub and shower, dual sinks and walk in closet. 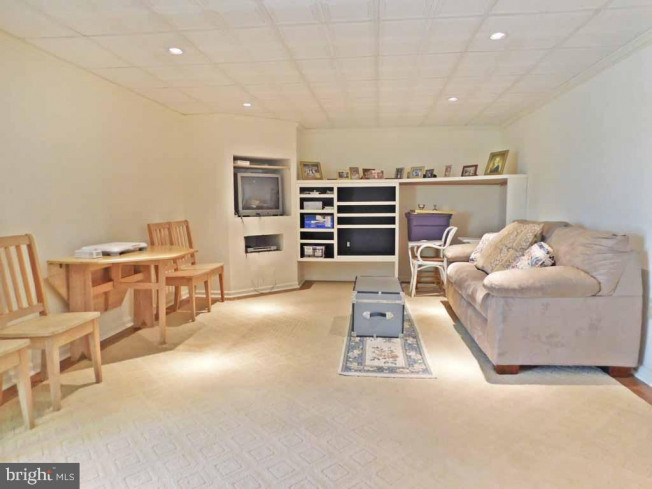 The lower level is a partially finished basement that walks out to a patio. 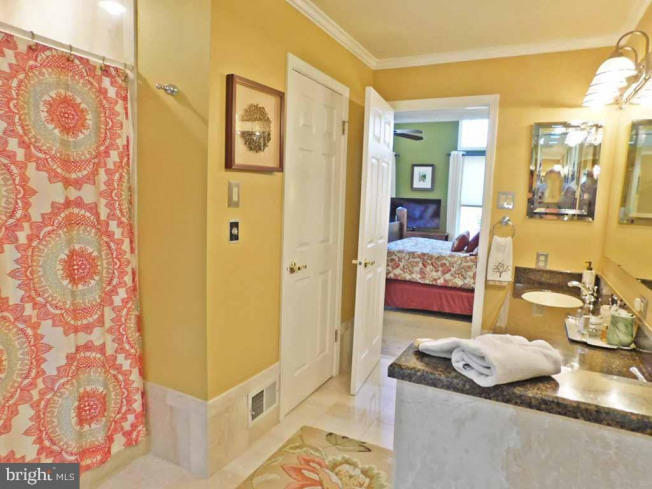 It could be used as an in-law suite. 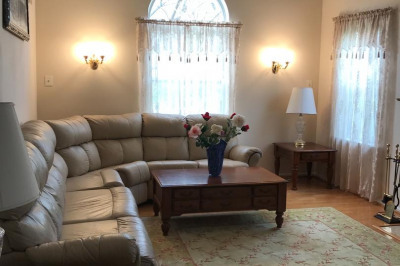 The lower level finished family room is large with built ins and sliders, an office/bedroom, a full bathroom with shower and a utility room which hosts the HVAC system and tons of shelving for storage. 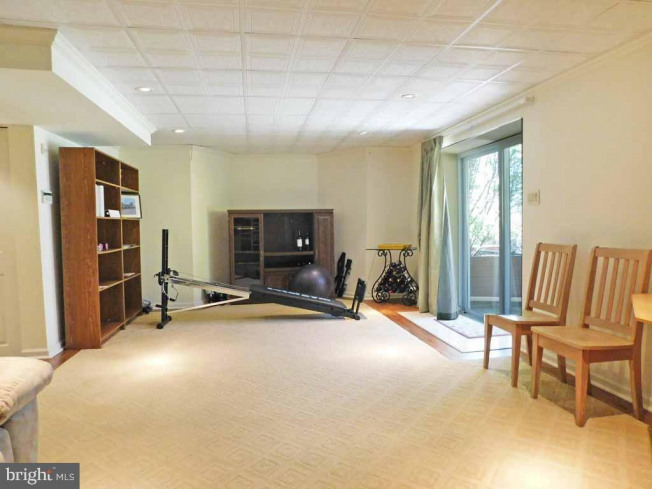 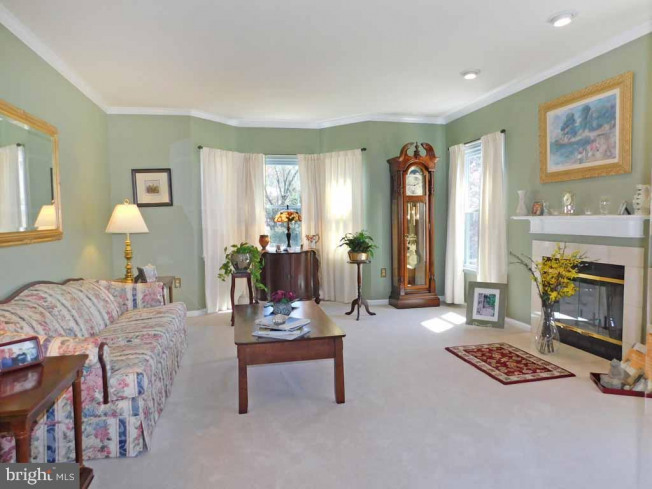 Total living space is approximately 3484 sf with the finished lower floor. 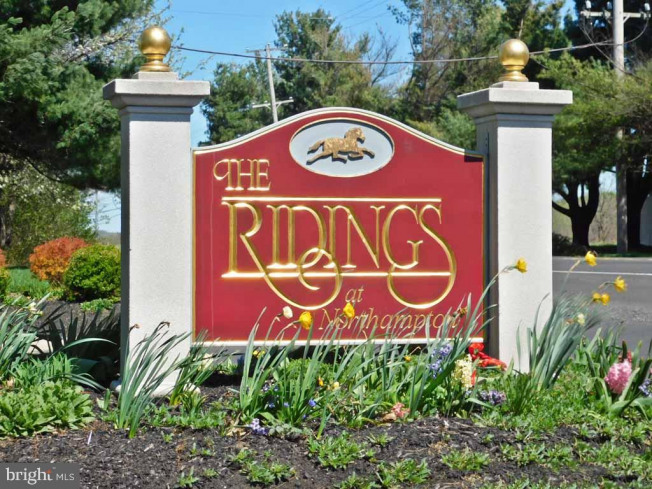 HOA fees are only $328 per year. 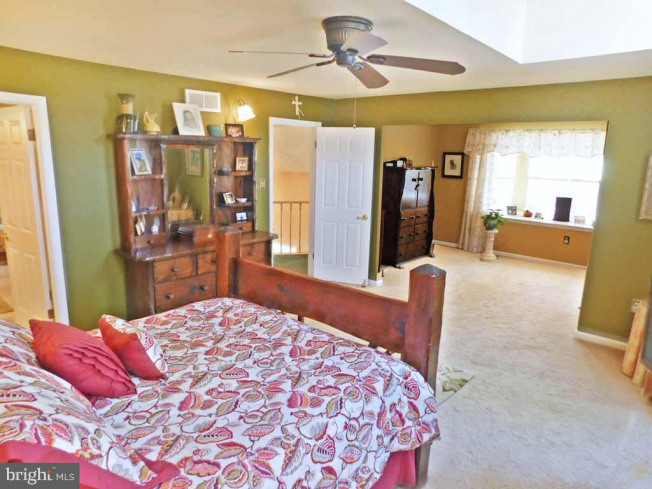 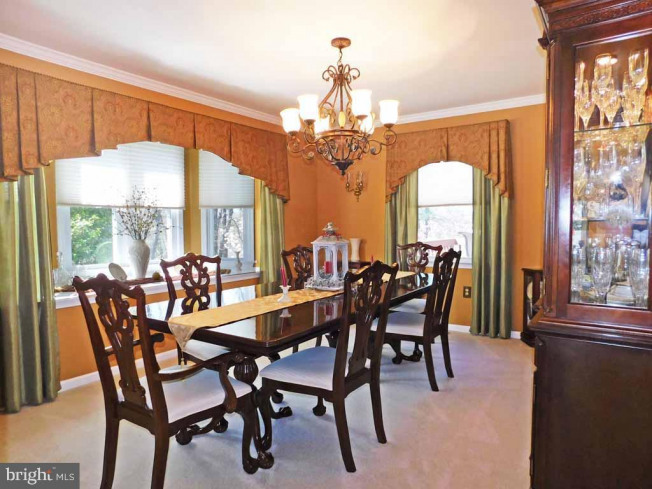 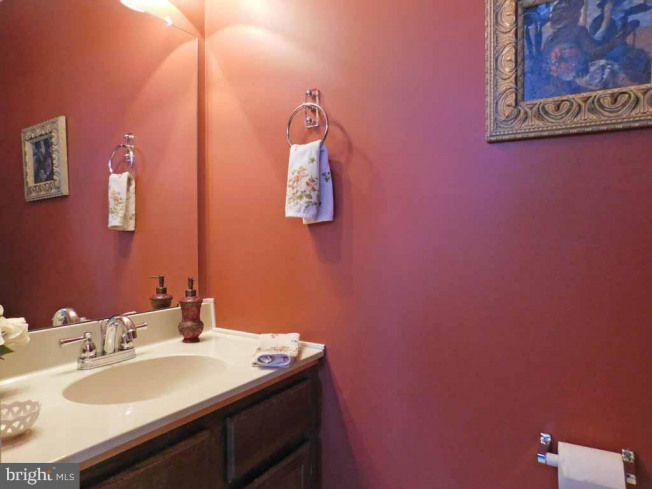 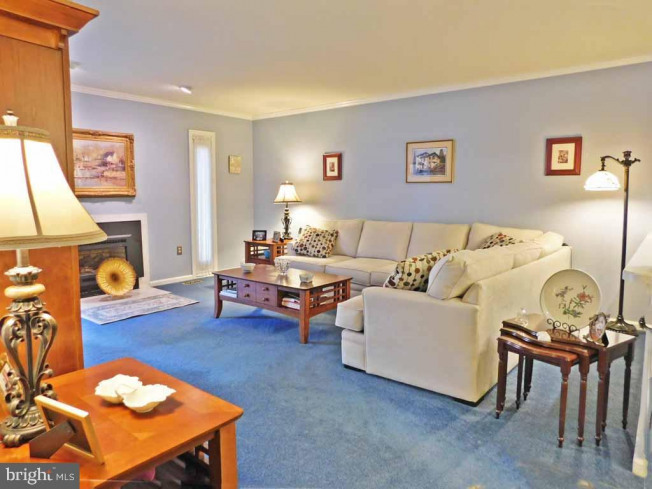 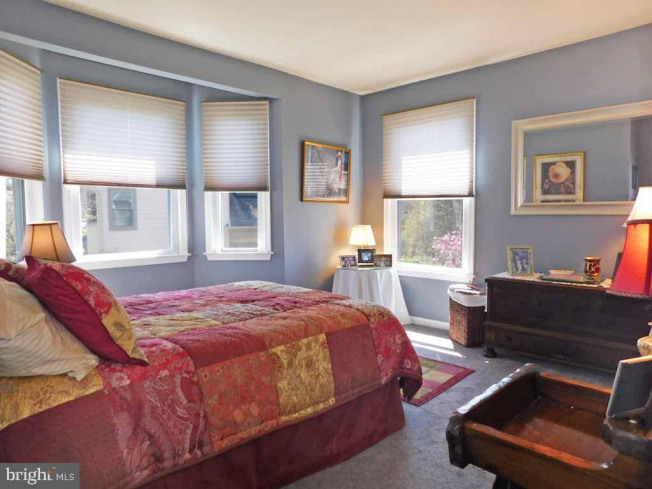 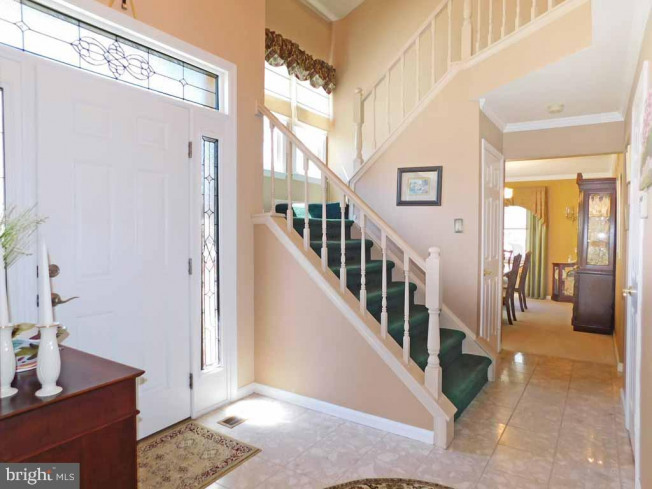 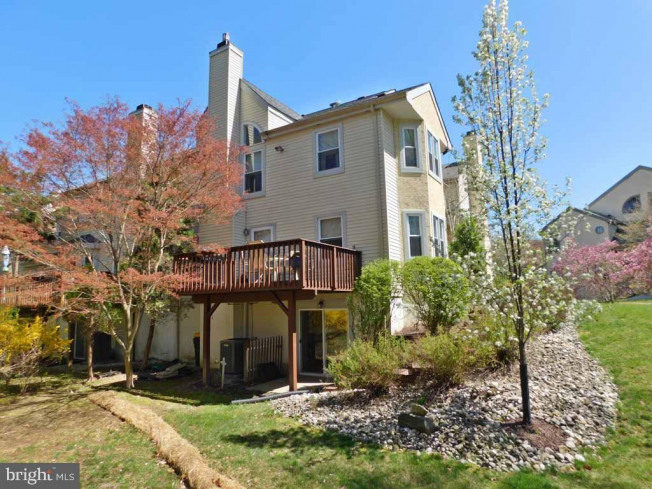 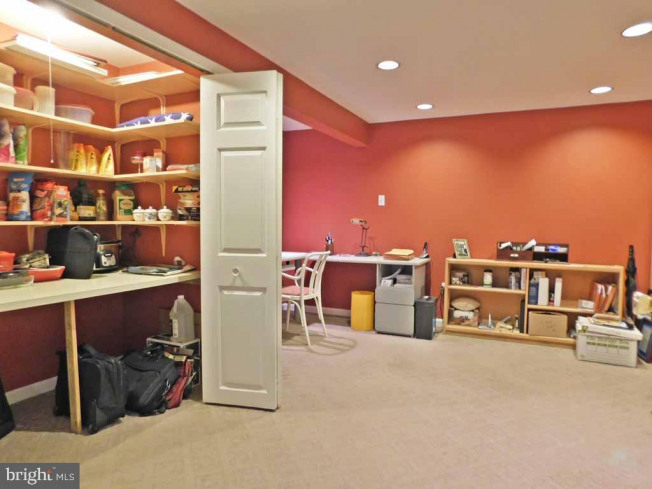 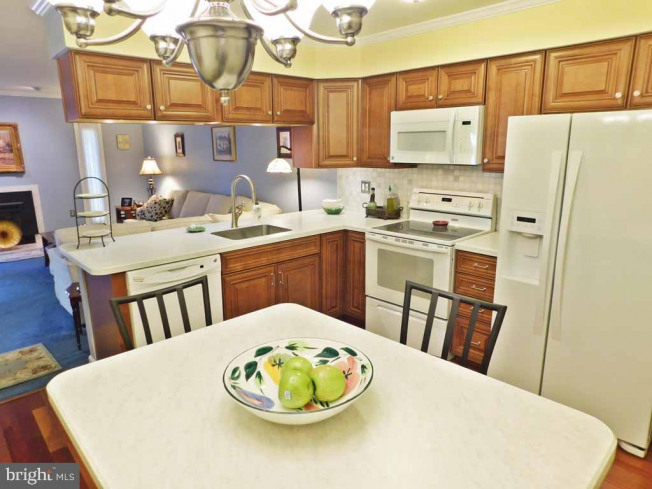 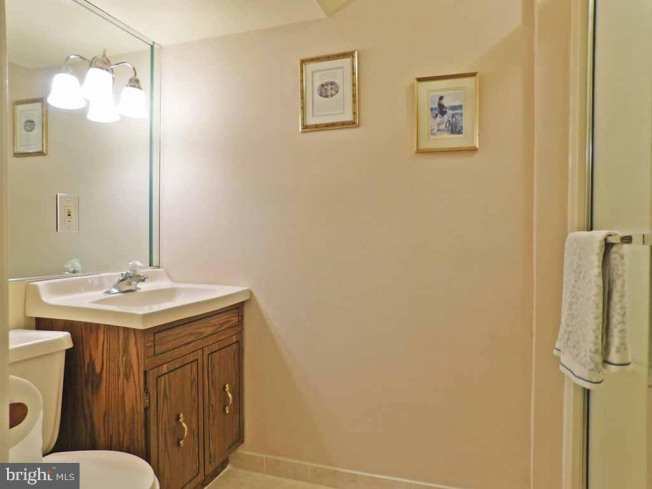 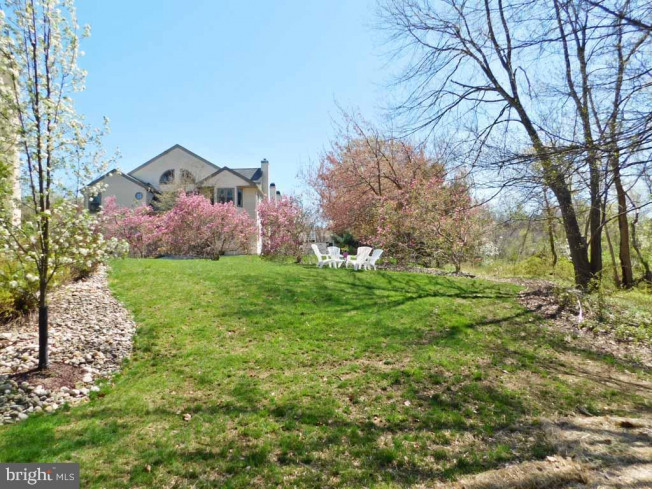 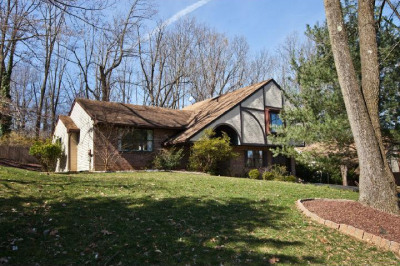 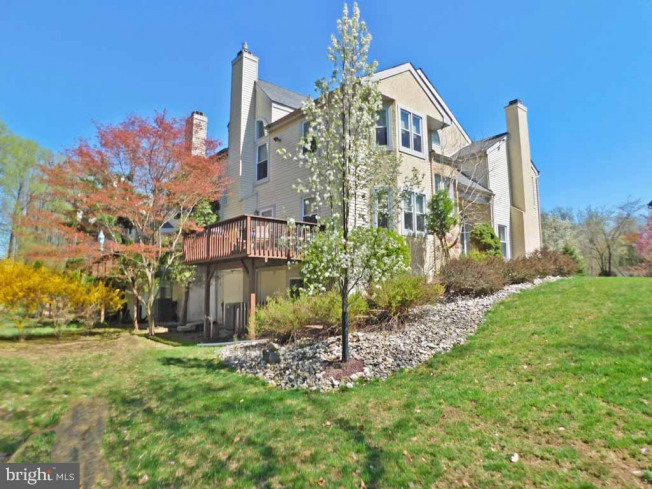 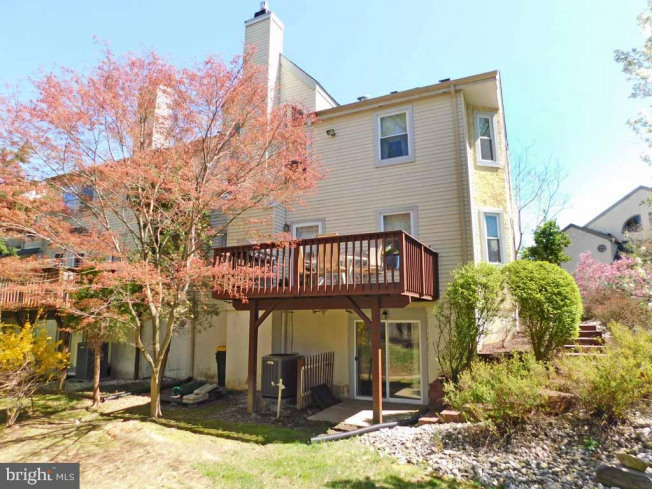 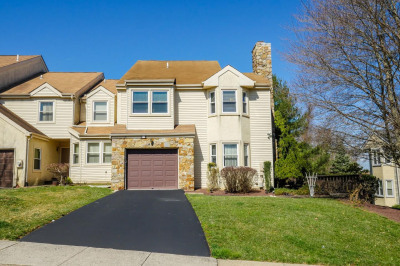 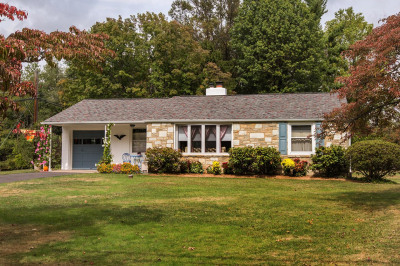 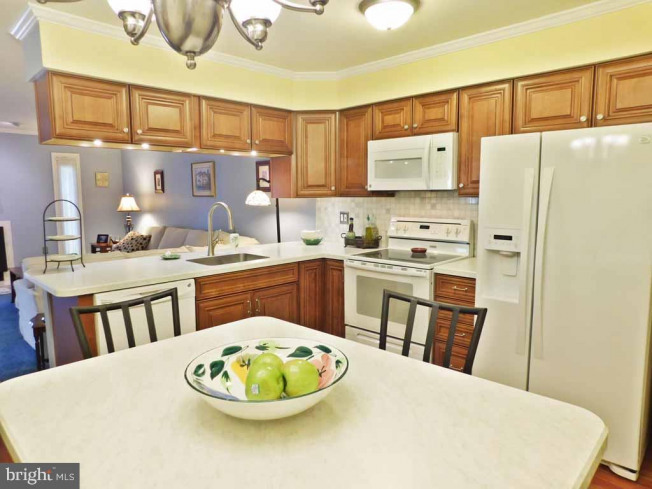 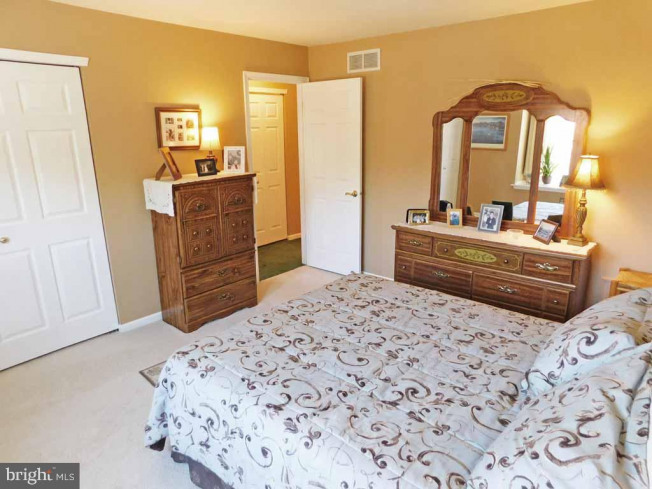 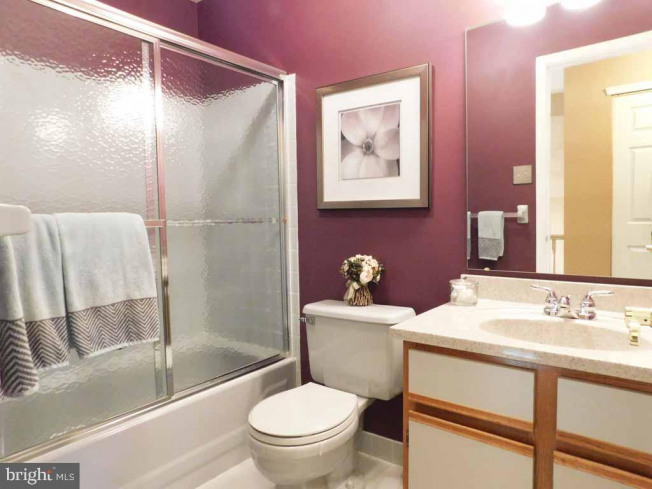 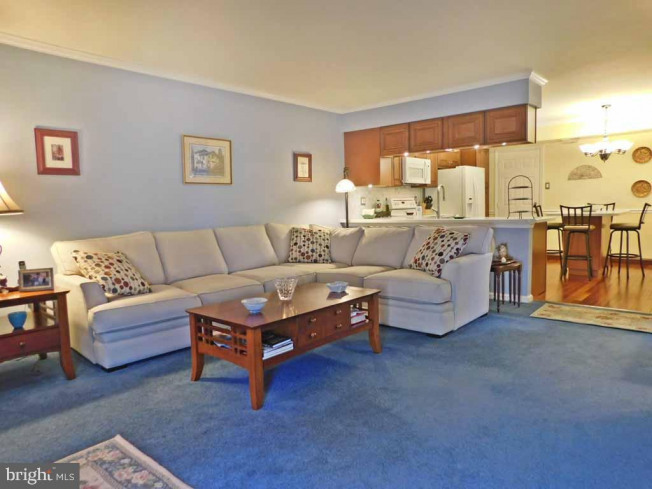 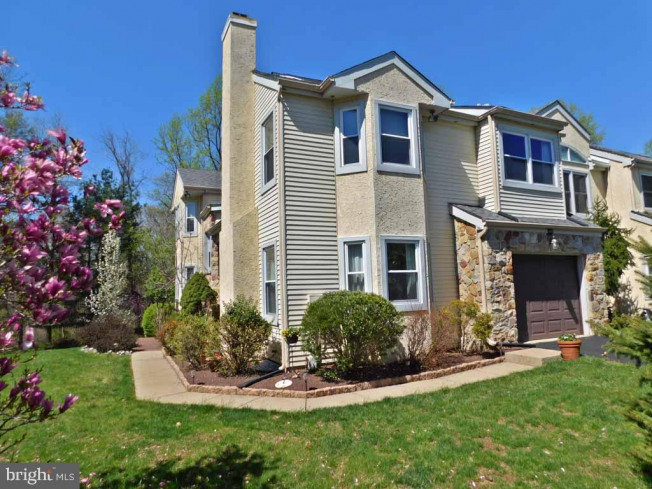 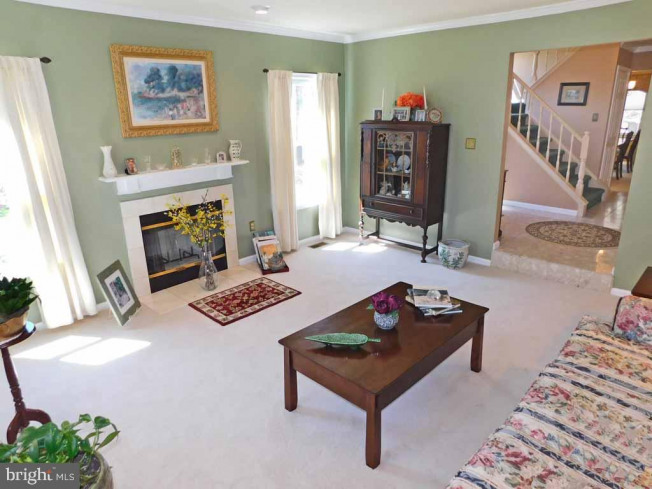 The location offers easy access to all major routes, Council Rock schools, shopping, parks, and half hour from Philly.